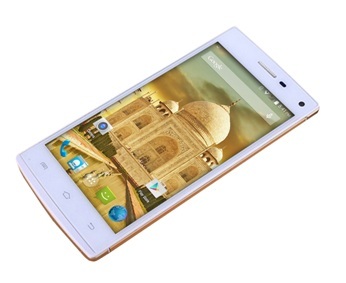 Wickedleak Wammy One is a great smartphone with latest technical enhancements. 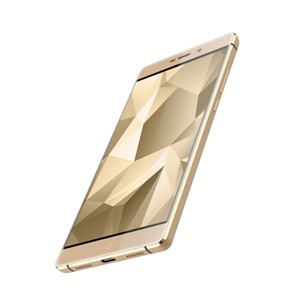 It is a dual sim device runs on Android 4.4 Jelly Bean operating system, dual camera and powerful 1.4 GHz MediaTek octa-core processor. The only reason that can hold one back is its battery power. For such device, it should be more. 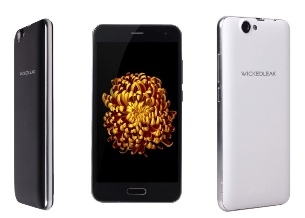 Wickedleak Wammy One is a better option for people looking for big screen Android Phablet with Dual camera and Dual Sim functionality. 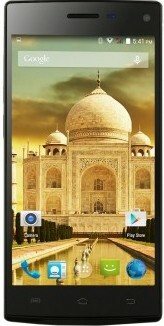 It is a good mid-range smartphone with most of high end smartphone features pre installed.